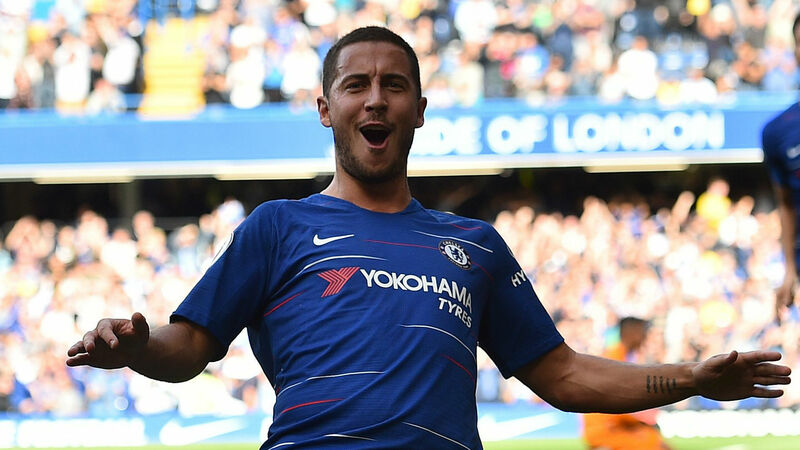 Didier Drogba has heaped praises on Eden Hazard after leading Chelsea to a 4-1 victory over Cardiff City in Saturday’s Premier League game. The Belgian scored a hat-trick in the encounter to help the Blues stretch their winning streak to five games in the English top-flight this term. The forward’s treble is the second from him since he teamed up with the Stamford Bridge outfit, thus joining Blues legends Frank Lampard, Didier Drogba and Jimmy Floyd Hasselbaink in achieving the feat. And the former striker has taken to the social media to shower encomium on the 27-year-old for his impact. “The Prince of the Bridge Hazard Eden,” Drogba posted on Instagram. The win against Cardiff propelled them to the summit of the league’s log with 15 points from five games. Hazard will be looking to continue impressing when the Stamford Bridge outfit try PAOK for size in Thursday’s Europa League game at Stadio Toumbas, Thessaloníki.